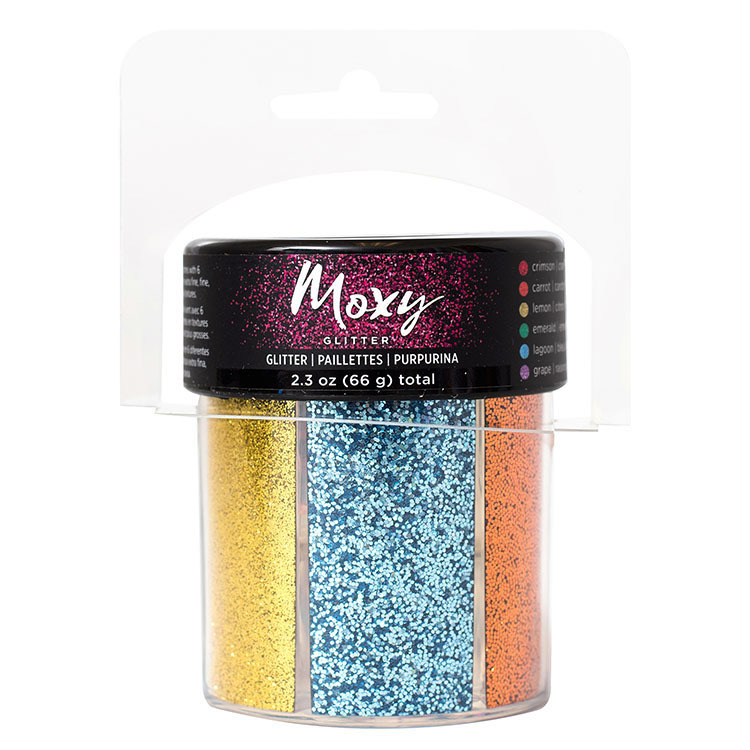 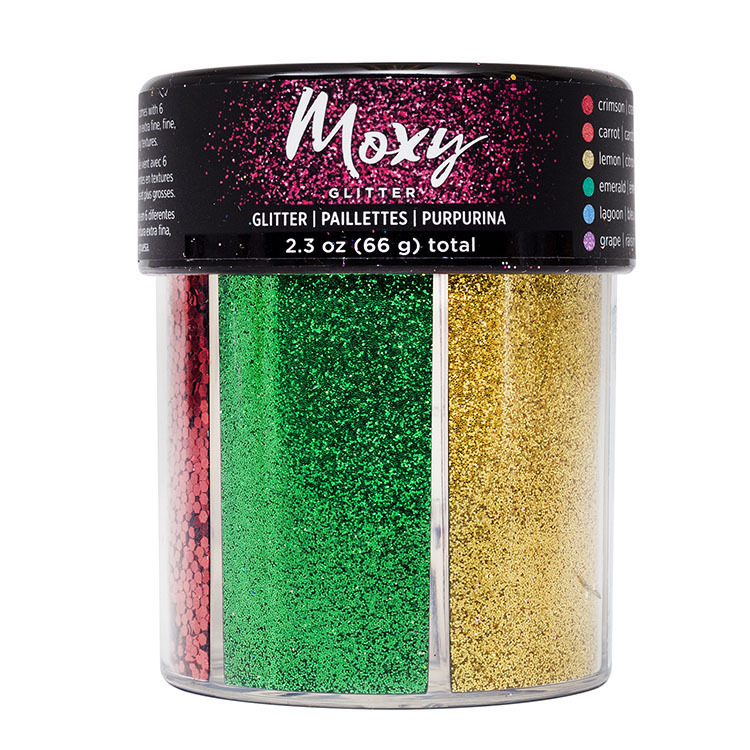 Shake it up and add the Bright and Bold Moxy Glitter Shaker Set to your arsenal of craft supplies! 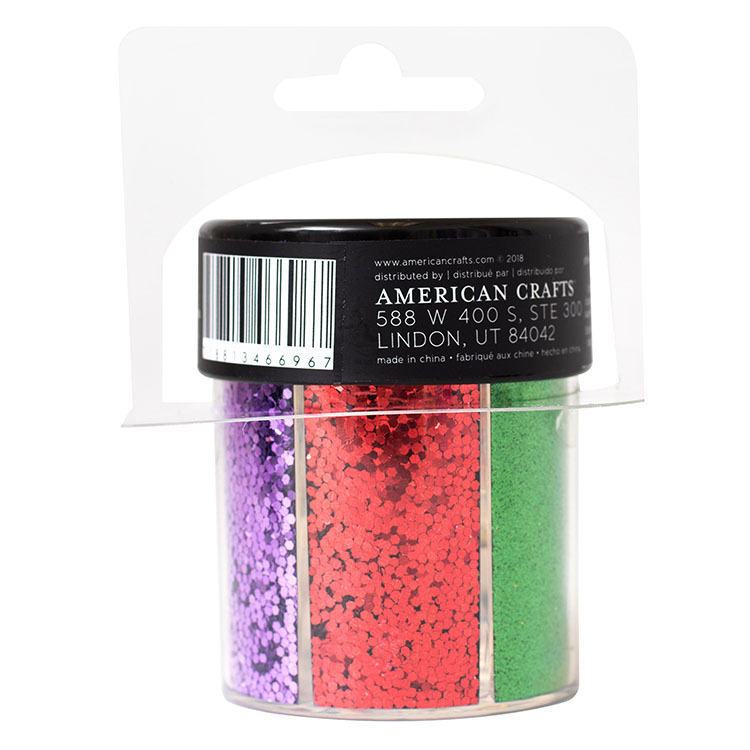 The package includes one 2.3 oz jar of glitter perfect for holiday, seasonal or everyday projects. 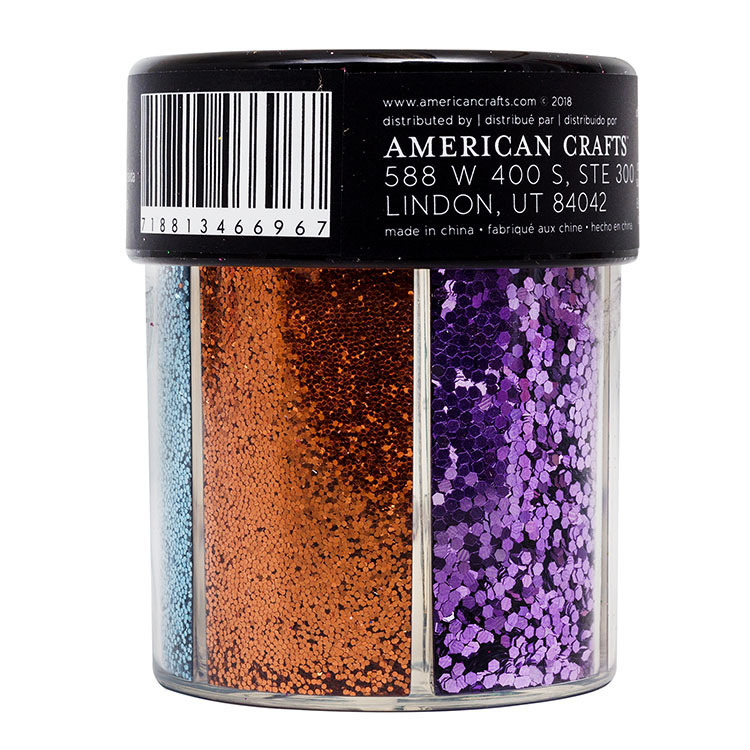 The jar features 6 compartments; two compartments each of extra fine glitter, fine glitter and chunky glitter. 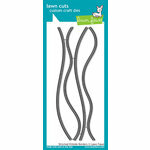 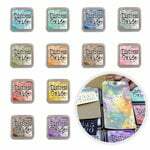 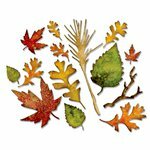 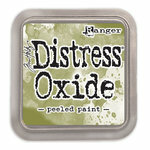 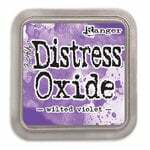 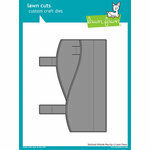 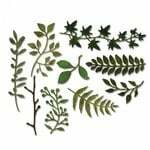 The set is made by American Crafts and can be used with an adhesive of your choice (sold separately). I like the variety of colors and textures and will repurchase it again. 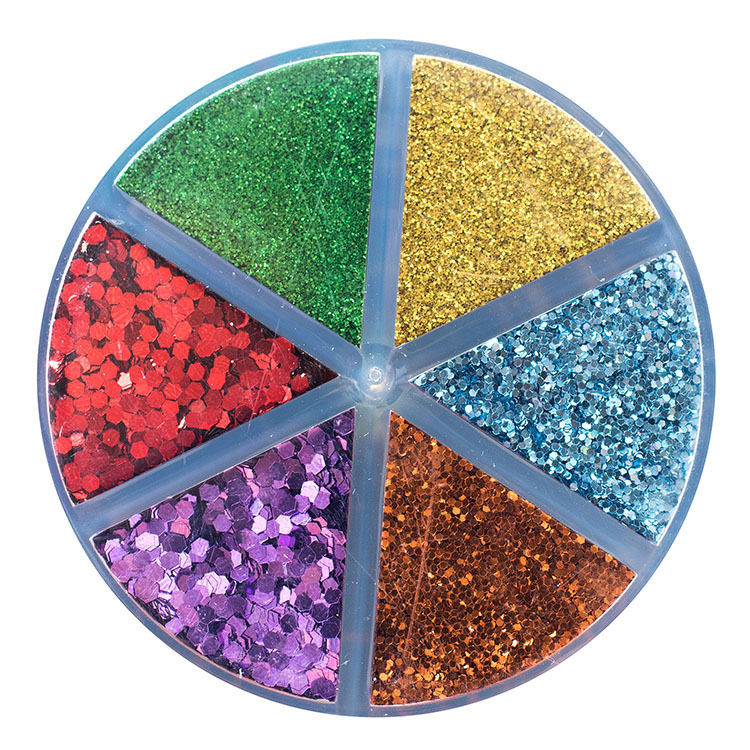 Hint: peel off the dot on the top of the bottle to use the product - no need to spend five minutes to unscrew the lid (like I did...duh).